RJK Construction Co. is an Owens Corning Roofing Platinum Preferred Contractor. This means that we are a part of the top tier of Owens Corning's exclusive network of roofing contractors who meet strict standards for craftsmanship and reliability. RJK Construction Co. is a 5 Star Vinyl Contractor and a CertainTeed SELECT ShingleMaster™ Roofing Contractor. 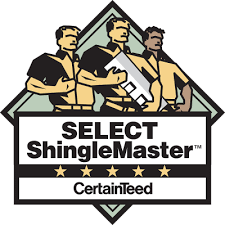 This is the top level of CertainTeed roofing credentials, which means that we adhere to the highest standards of quality in the shingle roofing industry. 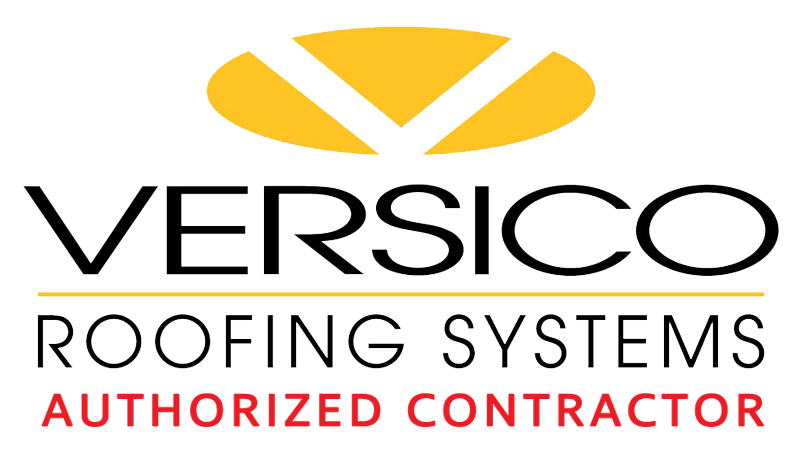 RJK Construction Co. is a Versico Roofing Systems Authorized Contractor. This means that we are a part of Versico's exclusive network of roofing contractors who meet strict standards for craftsmanship and reliability. 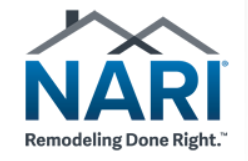 RJK Construction Co. is a proud member of the National Association of the Remodeling Industry (NARI), the only professional trade association dedicated exclusively to contractors and the remodeling industry. The National Roofing Contractors Association (NRCA) has more than 3,600 members and has been the leading authority in the roofing industry since 1886. As a member, RJK Construction Co. has access to resources, education, and support programs to help our business grow. 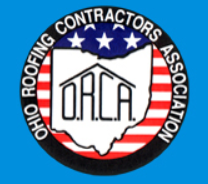 RJK Construction Co. is a proud member of the Ohio Roofing Contractors Association (ORCA). ORCA is the only association in Ohio that is dedicated solely to roofing professionals. 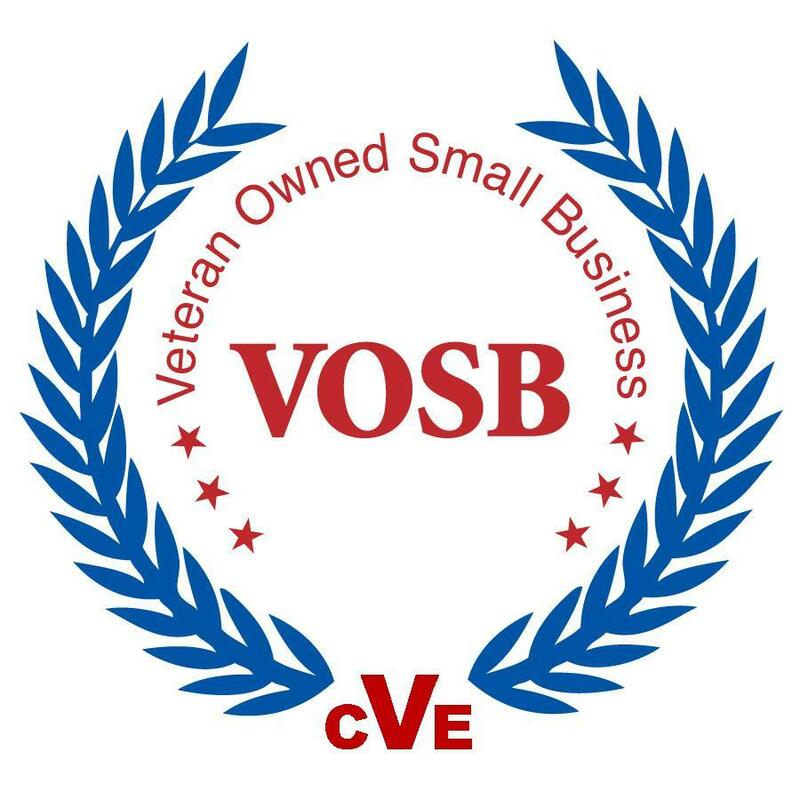 RJK Construction Co. is proud to identify as a Veteran-Owned Small Business (VOSB). We are a part of the Department of Veterans Affairs VOSB program.